Professor Abdalla will briefly explore Islam and the Muslim community in contemporary Australia. The lecture will provide a brief overview of the historical connections Muslims have with Australia, connections of which link back to the African city of Kilwa. Kilwa Kisiwani is a community on an Indian Ocean island off the southern coast of present-day Tanzania in eastern Africa. The lecture will also provide demographic information about Australian Muslims, their representative organisations, and some of the internal and external challenges they have faced since the occurrence of 9/11. Professor Abdalla will also discuss the fundamental beliefs of Islam, and the differences between Sunni and Shia Islam. 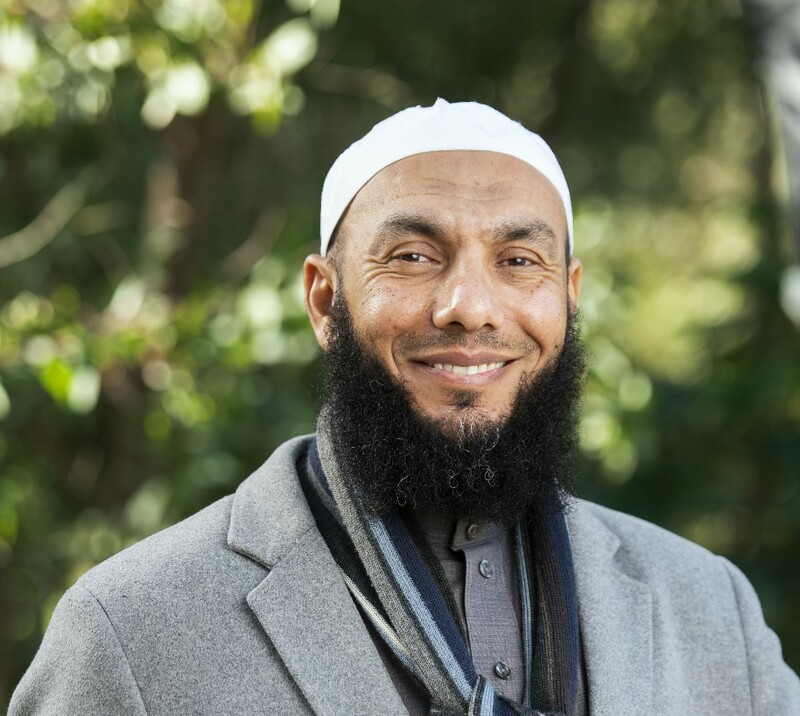 Professor Mohamad Abdalla is the Founding-Director of the Centre for Islamic Thought and Education (CITE) at the University of South Australia. Previously, he was the Founding-Director of the National Centre of Excellence for Islamic Studies and the Griffith Islamic Research Unit (GIRU) at Griffith University. His authored and co-authored books include Islamic schooling in the West: Pathways to Renewal; Leadership in Islam: Processes and Solutions in Australian Organizations; Islamic Science: The myth of the decline theory; and Islam in the Australian News Media. Professor Abdalla is one of Australia’s most prominent and respected Muslim leaders, who held multiple distinguished community and academic posts, and received multiple civic awards, including the Ambassador of Peace Award, the Community Leadership Award, the Islamic Council of Queensland Community Service Award, and the Crescents of Brisbane Special Achievement Award. All most welcome to attend this free public event. This event is co-organised with the Tasmanian Muslim Association and the Asia Institute Tasmania.